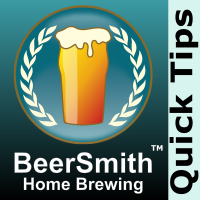 This short video shows you how to use the “Brew Log” feature in BeerSmith to keep track of recipes you have brewed, so you can still make changes and revisions to your main recipe. Is the Brew Log feature available on BS3? Previous post: Should You Treat Your Sparge Water for Home Brewing?